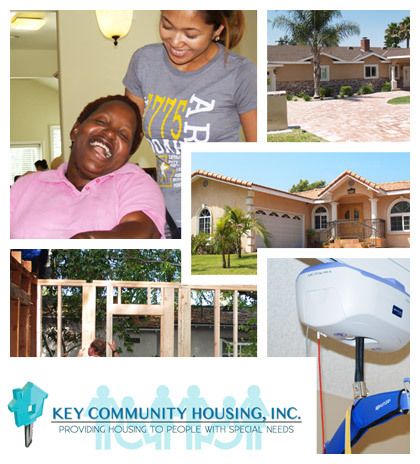 The housing development program managed by Key Community Housing creates accessible, affordable and safe community-based housing opportunities for developmentally disabled adults. Our program activities include acquisition, renovation, person-centered modifications and quality-driven property management. Each of these activities bring us closer to ensuring that each client receives permanent and affordable housing in a nurturing and therapeutic environment. Presently, Key Community Housing has 11 properties on their portfolio and is looking to expand its housing services for more homes to serve this population of residents who are currently on lengthy housing waiting lists.